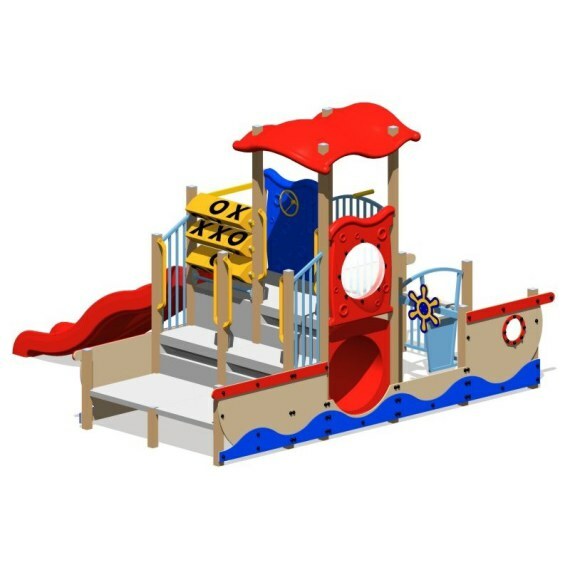 The Playground Affair takes great pride in understanding the needs of our customers through our extensive market research. 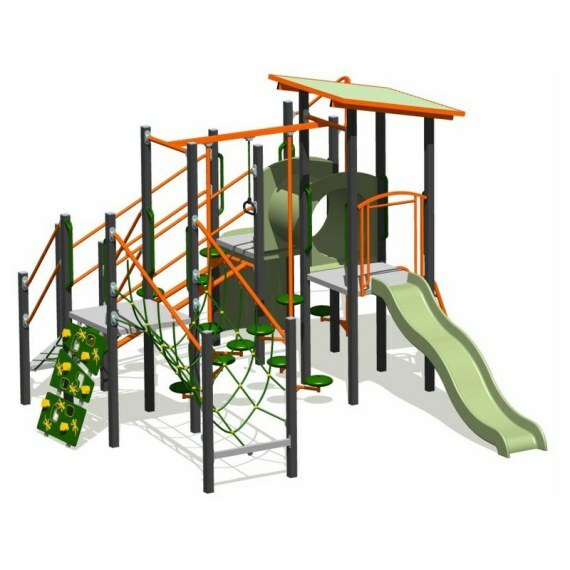 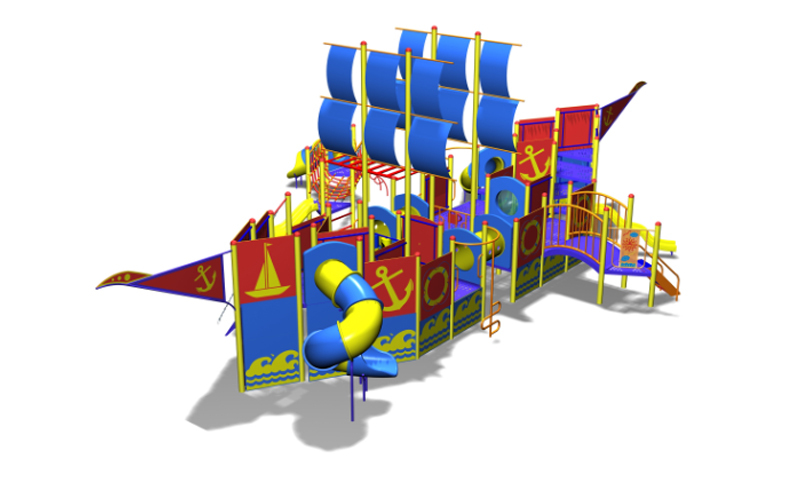 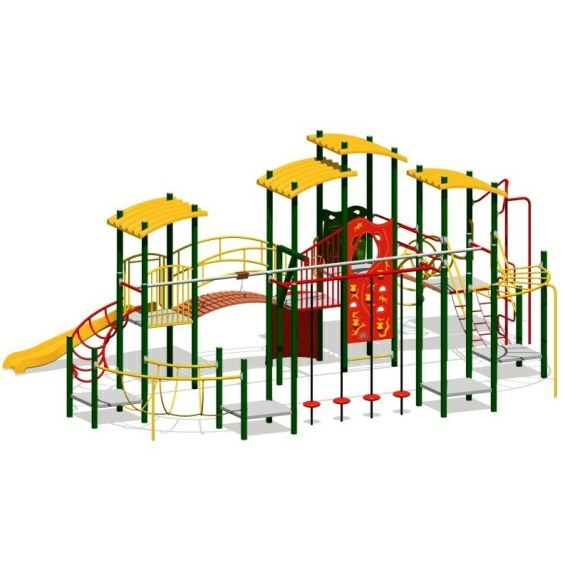 With our diverse designs on playground structures, we are able to focus on customised designs and adventurous play activities that meet the stringent Singapore’s safety standards. 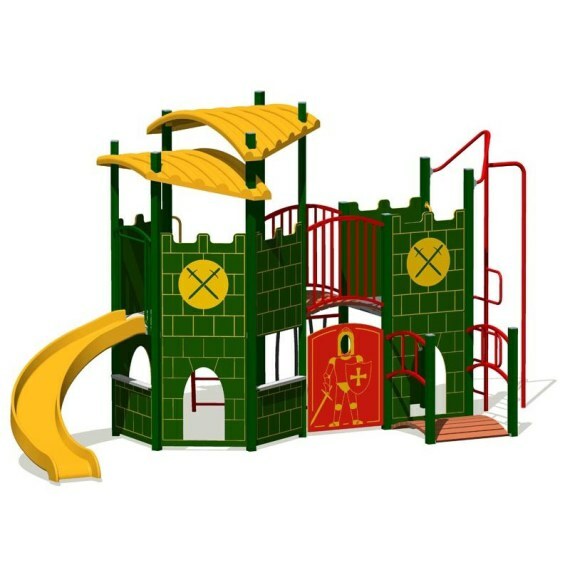 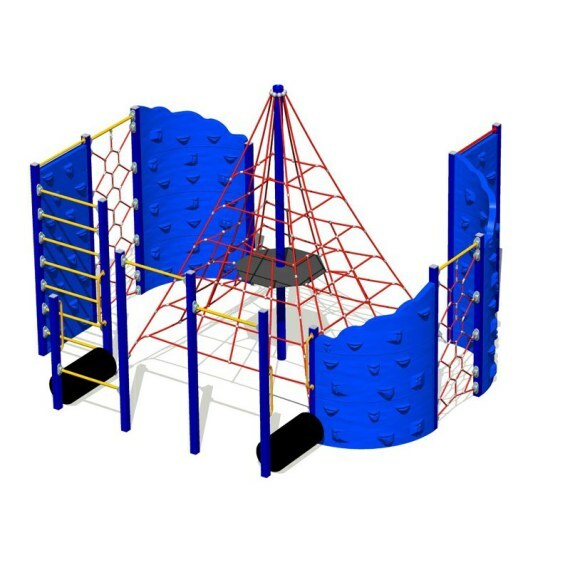 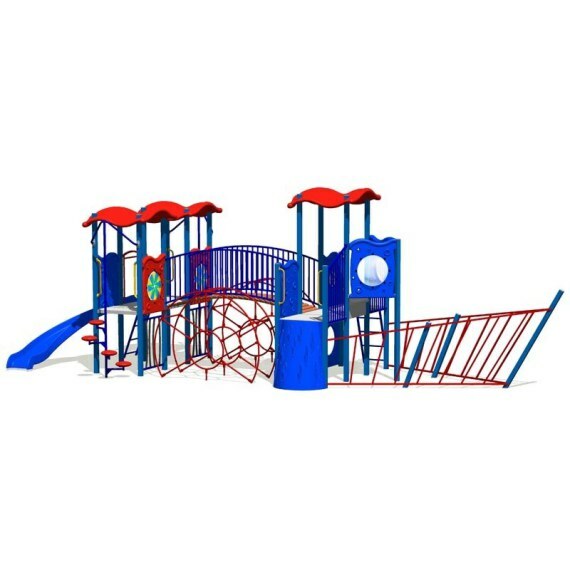 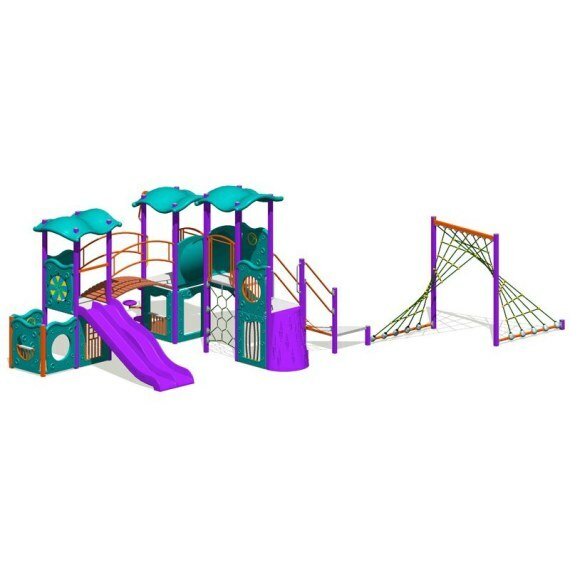 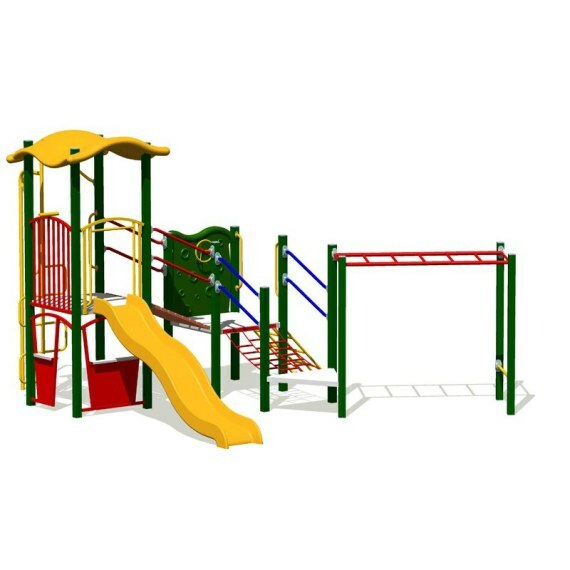 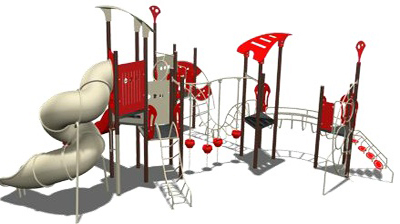 Our playground systems are also protected with warranty, promising defect free products using quality materials and skillful workmanship, under normal use.